Denmark is a beautiful county and well known for its high living standards and has been announced several times as the happiest county in the world. It is part of the Schengen countries that consist of Northern and Western Europe. Denmark is the best city for students. Denmark is also a safe place to live due to very low crime rate and welfare systems. Danish education system has gotten a remarkable good ranks each year. As an international student in Denmark you can expect world-class education in areas such as Engineering, life sciences, social sciences and IT. You will also be studying in a safe, friendly and innovation-driven environment. Denmark is welcoming thousands of international students at their universities, which are known for their practical study approach. Denmark invites you to study to be inspired and to gain an excellent foundation for your career. Studying in Denmark, you can earn an internationally recognized exam or add credits to your national degree, while experiencing the Danish culture, society and way of living. Many higher education institutions cooperate with business and research institutions, bringing about an enriching and up-to-date learning environment. The Danish educational system is intended to promote creativeness, modernization, systematic and critical thinking. As a student in Denmark, you will be meeting by an up-to-date educational atmosphere where you can explore with industry experts and commence internships in globally renowned organization. 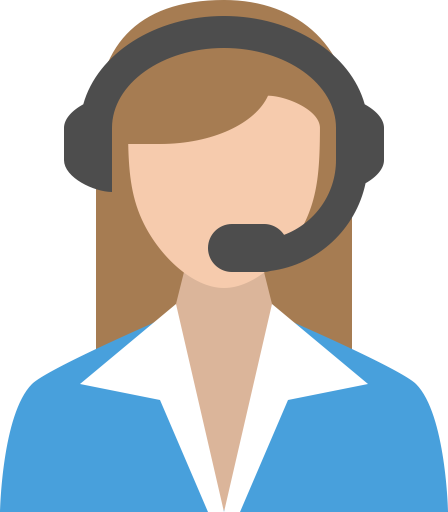 If you have a Danish CPR number, free Danish courses are often available as an online activity at language school. 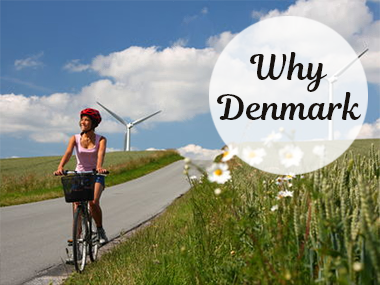 Courses are targeted at both beginners and those who already have some knowledge of the Danish language. As an international student and resident in Denmark you will have access to the Danish healthcare system. The Danish healthcare system offers equal and universal access for all residents. In Denmark you will have access to free medical treatments with some exemptions, such as dental care and physiotherapy.